Independent developers have it tough when it comes to publicity for their games. They lack the budget, the contacts and sometimes the “know how” to actually promote their game. So to have an independent game featured on something like the 1UP Show means it must be worth checking out, right? Definitely. 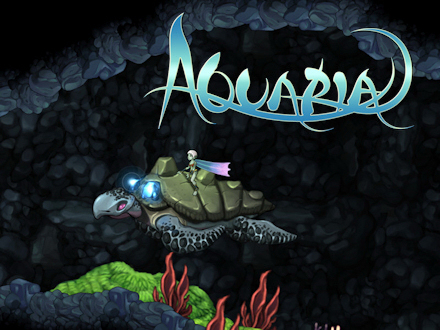 Aquaria is PC game developed by a two-man development team who call themselves Bit-Blot. I took their demo of Aquaria for a test drive and I thought it would be fitting to give their game a bit of publicity and share my thoughts about it. I never purchased a Burnout game, but I have always enjoyed the little time I spent with them over the years. Like fans of the series, the fun of wrecking your car in rush hour in a spectacular display of twisted metal, broken glass and exploding sparks struck a cord with me. 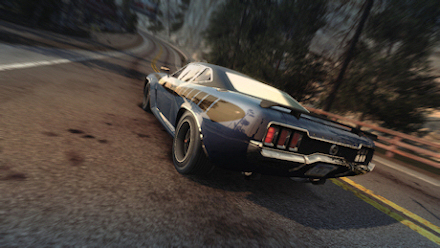 Unlike true fans of the series, Burnout games were never more than a few sessions of thrills for me. With the release of Criterion’s Burnout: Paradise demo on the PSN and XBL today, I was curious to see if this installment was worthy of a full price purchase. After spending an hour or so with demo, the answer short answer is: no. Long answer? Read on. The XBOX 360 Fall 2007 Dashboard update was unleashed upon the world today and it is probably the best update ever for Microsoft’s box. I was very impressed with the changes made. Performing the update also reminded me how easy and relatively painless it is to update the console compared to a System Update on the PLAYSTATION 3. I guess if there is anyone who should be good at patching, it would be Microsoft.